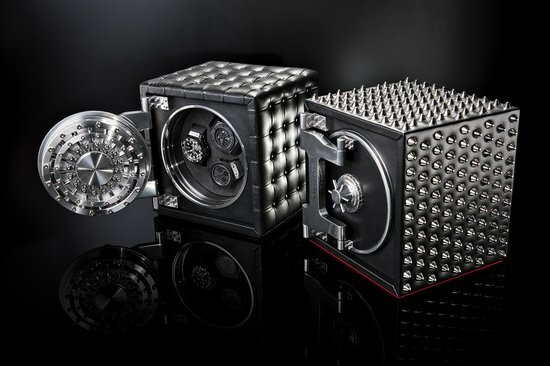 If you are a collector of exquisite watches that are really rare and expensive, then you need a high security safe that even “James Bond can’t break into” (check out the video after the jump, that is what the manufacturers want you to believe). 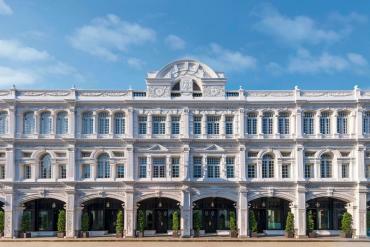 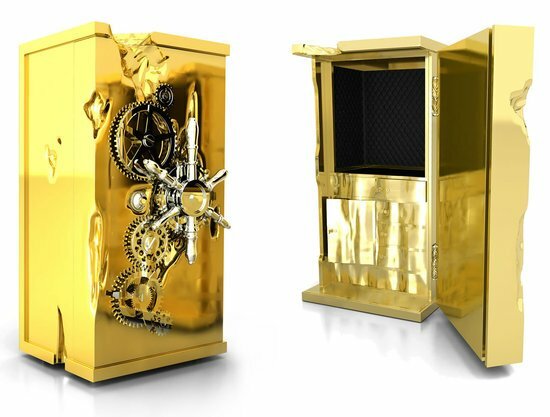 Their latest installation called the Titan that was placed at the VIP Room of Les Ambassadeurs in Geneva, which is known as “the ‘Leading House of Leading Names’ in the area of watches, jewelry and luxury articles”, is up for the world to witness. 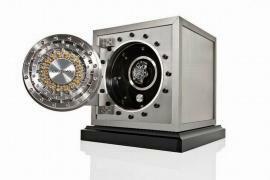 The safe can be customized and can be connected to your home alarm system. 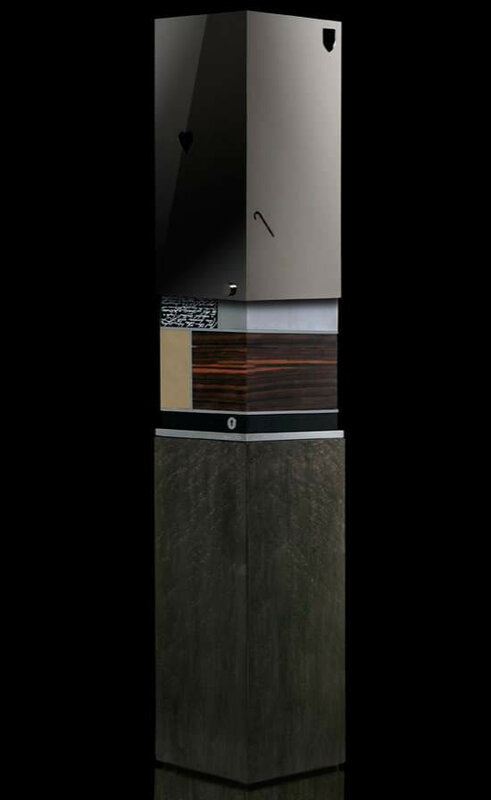 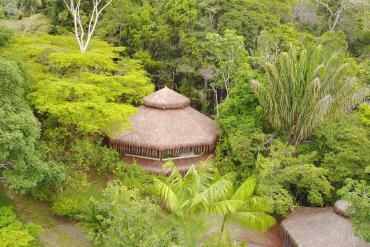 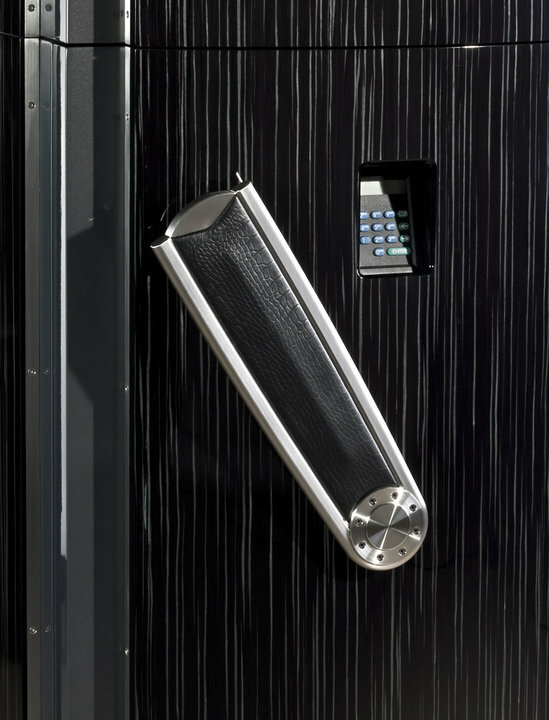 It is powered with by the PAXOS compact high-security locking system, and sports weight-reducing Relastan walls for added security. 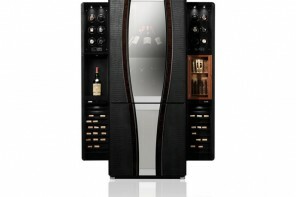 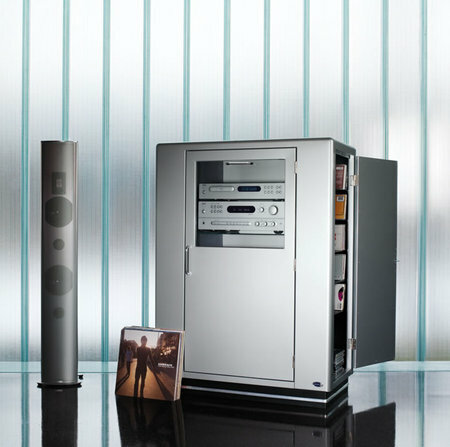 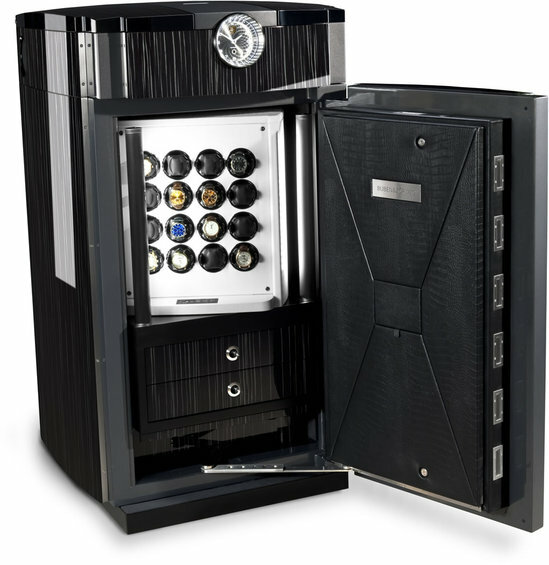 Created keeping in mind the European security standard VdS IV, the safe also features TIME MOVER units that can house 36 watches, in its “two-sided installation with a rotating secret compartment (18 at the front, 18 at the rear)”. 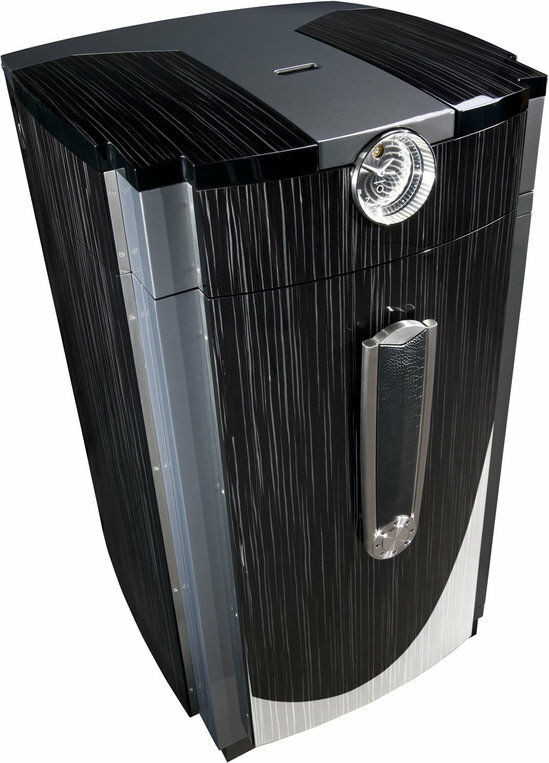 The safe also comes with storage space for watches and jewelry in two drawer compartments with an optional humidor with electronic humidification system and a HiFi system with Bluetooth & MP3 docking station. 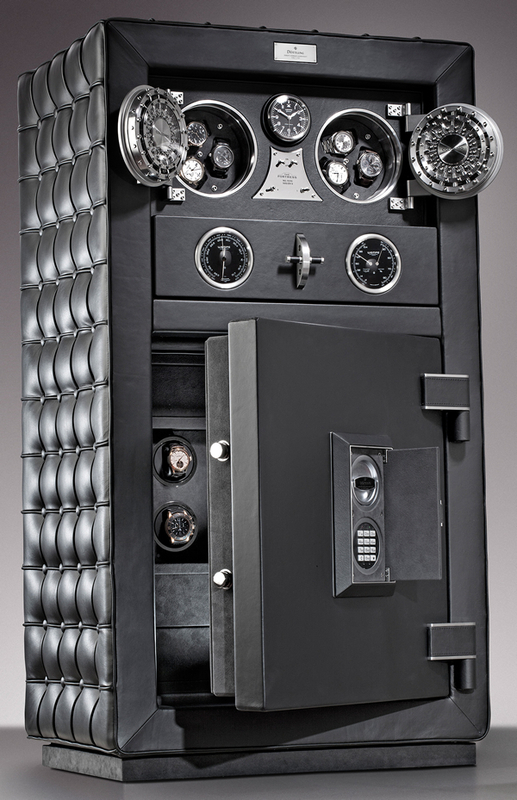 The safe is finished with a BUBEN&ZORWEG signature clock with 8-day spring driven movement.